Every Woman or Every Man has her or his own personality and taste. Creating your own Jewel, choosing your own Materials which fit with your mood, energies or outfits is our specialty and it will be, for you, an unforgettable experience and pleasure. 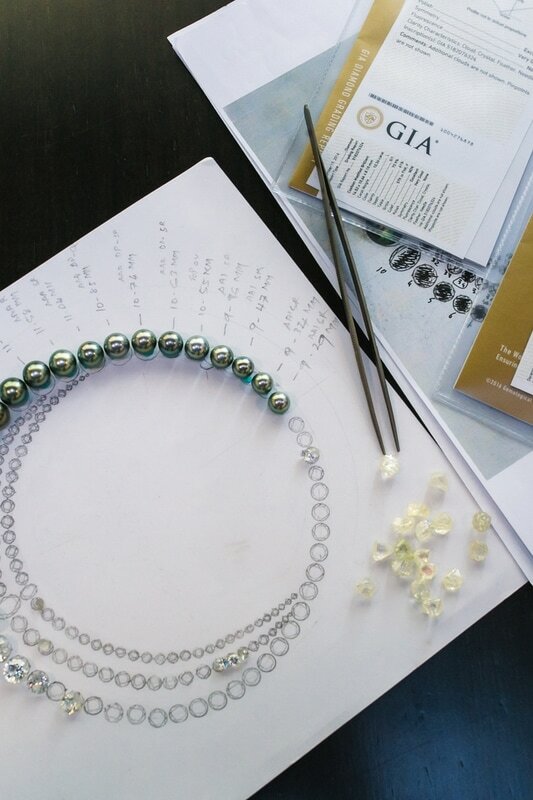 The creation process for a personalized jewel is always starting with a in depth discussion with one of our Designers. With this discussion, we will understand your tastes, your needs, yours dreams and create a unique design just for you. 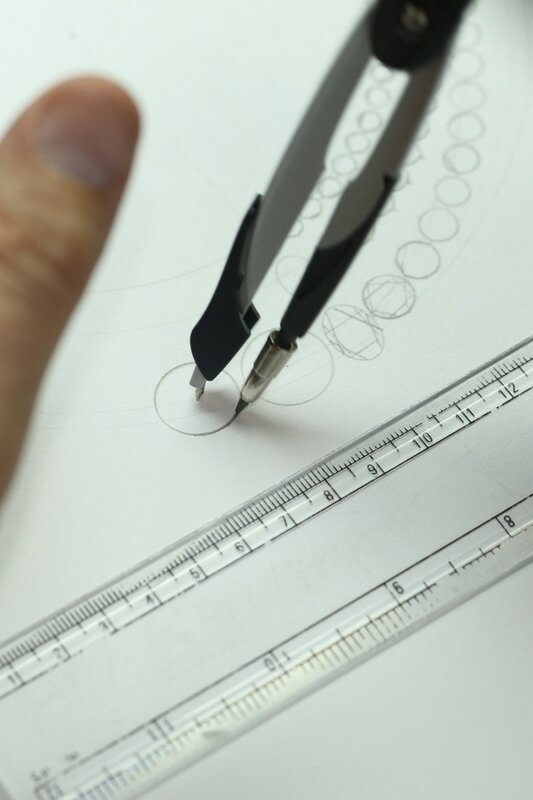 Every detail will be checked with you through different drawings and a pre-production prototypes. You will able to make all the changes necessary to cope with your ideal jewel. 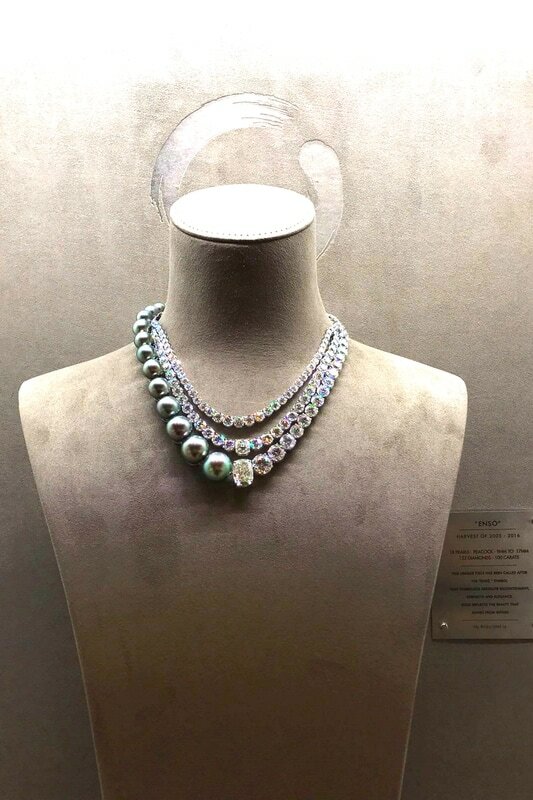 The materials that we will use to make your Jewel are the master elements for the creation. 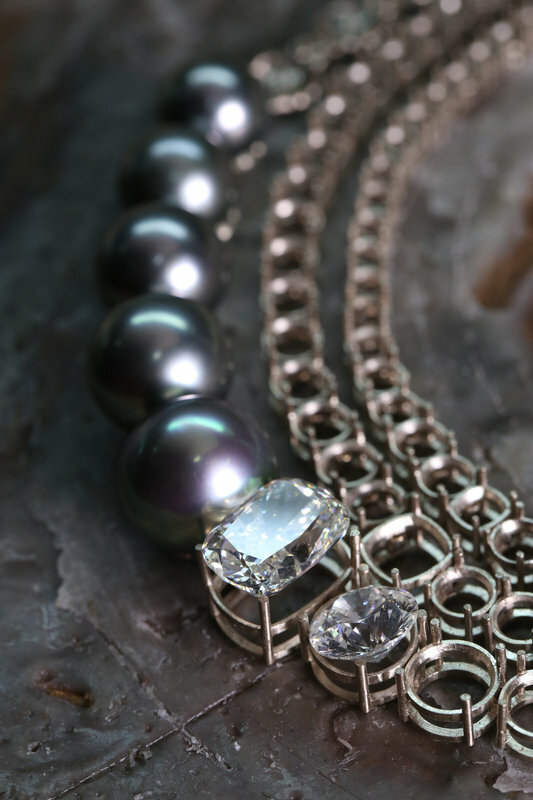 Our team is able to find the most rarest diamonds or gems to fit with your envy and dreams. ​We offer you the option to deliver you at your home for more comfort.